Andhra Pradesh Chief Minister N. Chandrababu Naidu on Sunday that his fight for replacing EVMs with ballot papers is to protect democracy in India. 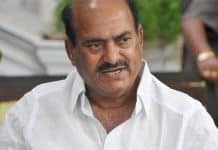 Naidu, also the Telugu Desam Party (TDP) chief, claimed that only 18 out of 191 countries were using Electronic Voting Machines (EVMs) for conducting the polls. He reiterated that the machines can be manipulated and that even the developed countries were not using them. 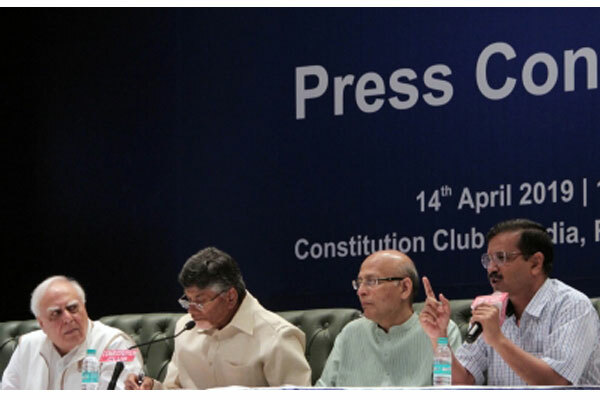 Naidu was speaking at a meeting organised by opposition parties at Constitution Club of India on the topic ‘Save democracy – Transparency in election process and protection of voters rights’. Demanding transparency in the conduct of the elections, the meeting decided to file a review petition in the Supreme Court for counting of VVPAT slips. 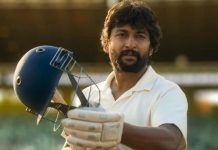 He alleged that technology was misused during the Telangana elections to delete 25 lakh votes and when this was pointed out to the poll officials, they merely said “sorry”. Claiming that services of contract employees were used for maintenance of EVMs, he asked the Election Commission if it would own responsibility for their wrong-doings. Naidu also alleged that there was a chance of tampering EVMs by managing the micro controller and chips. He said even the developed countries like Germany preferring ballots for polling. He said there should be transparency in election process. 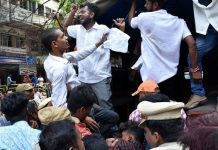 “The Election Commission lost credibility with the non-functioning of EVMs at majority of places in Andhra Pradesh,” Naidu said, claiming that around 20 to 30 per cent EVMs did not function during the elections to the Andhra Pradesh Assembly and the state’s 25 Lok Sabha seats on April 11. 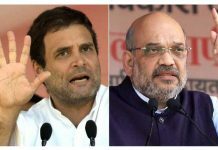 He said the BJP government failed to honour the demand of opposition parties to reintroduce the ballot system, and also accused the Modi government of harassing opposition leaders through Income Tax and Enforcement Directorate raids. 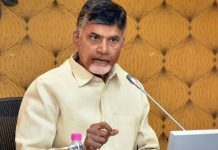 The Chief Minister also said the Election Commission transferred officials in Andhra Pradesh without the consent of the state. 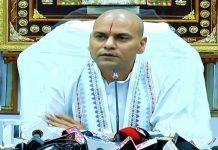 MLA candidates spent Rs 10,000 cr in AP polls?